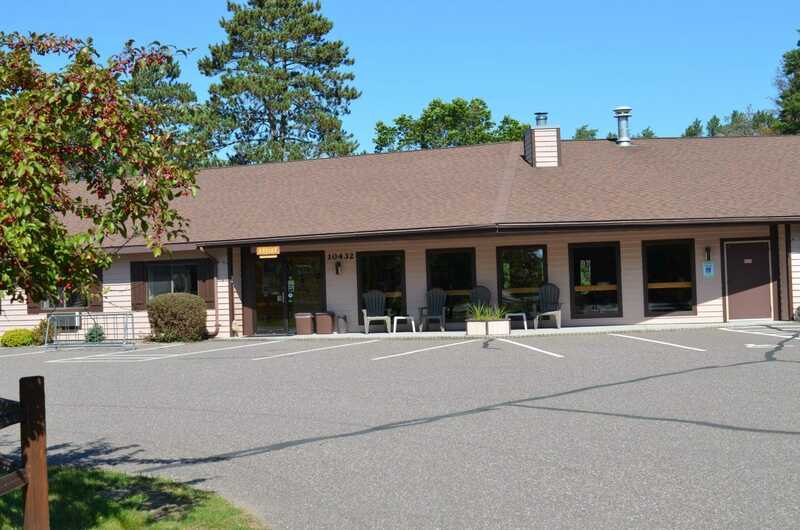 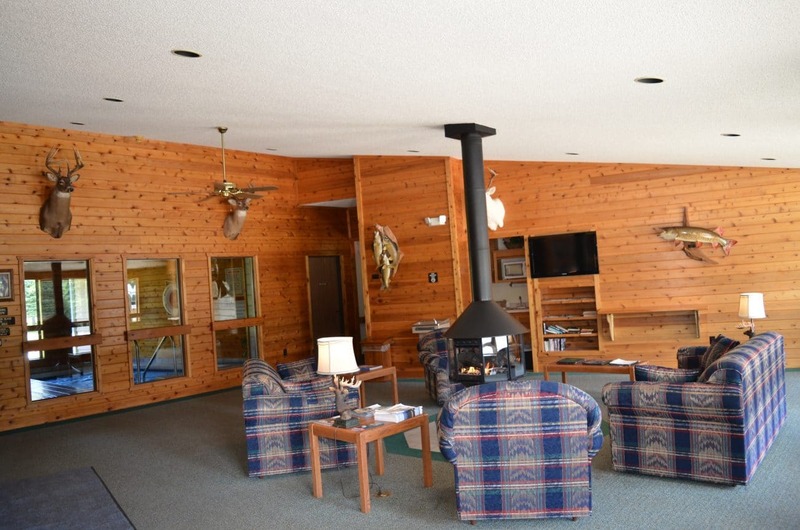 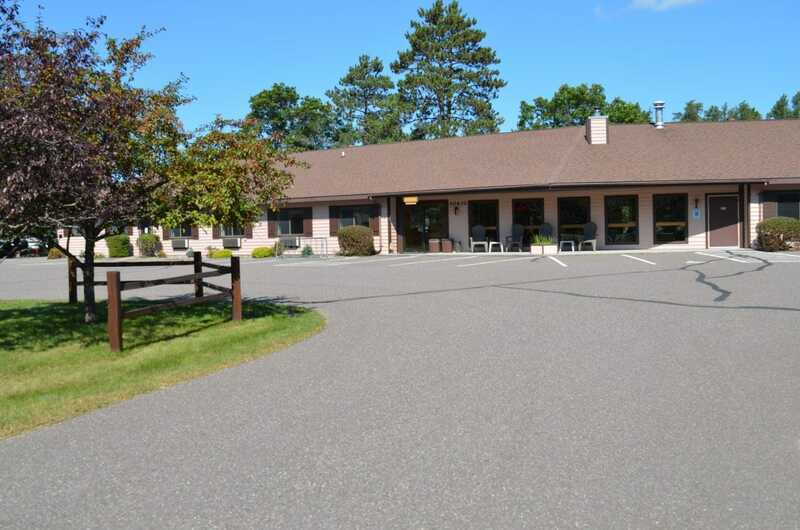 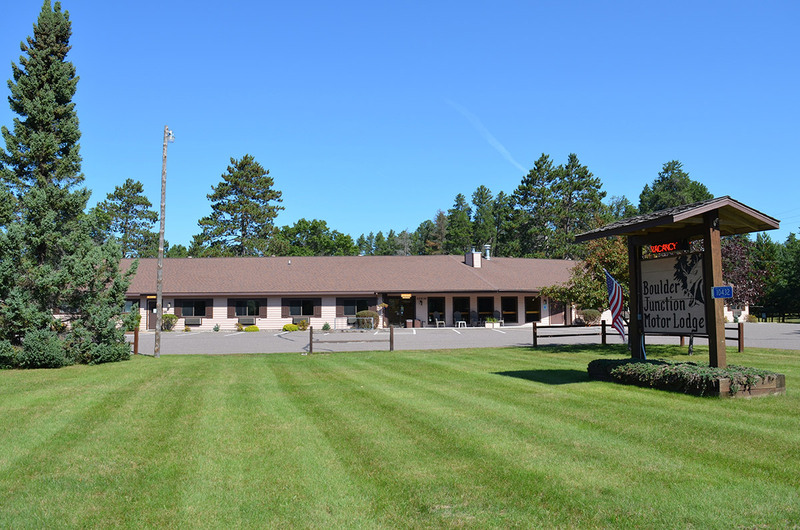 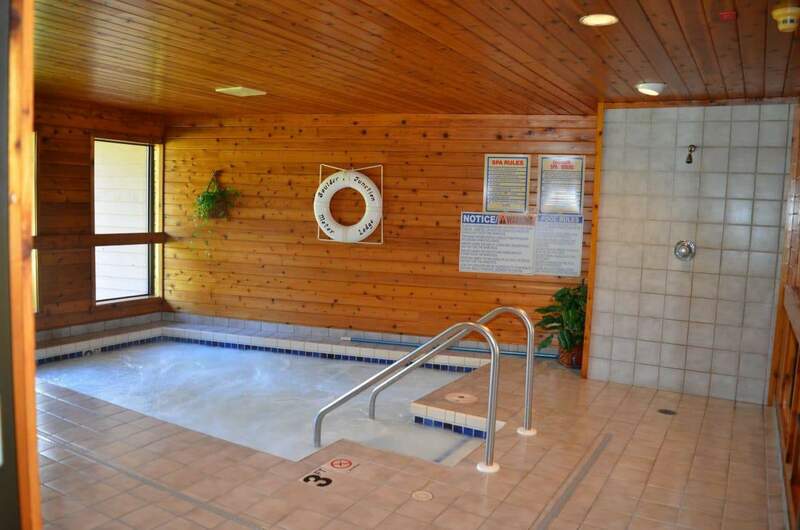 Our meticulously maintained Northwoods lodge is well known for its cleanliness and friendly atmosphere. 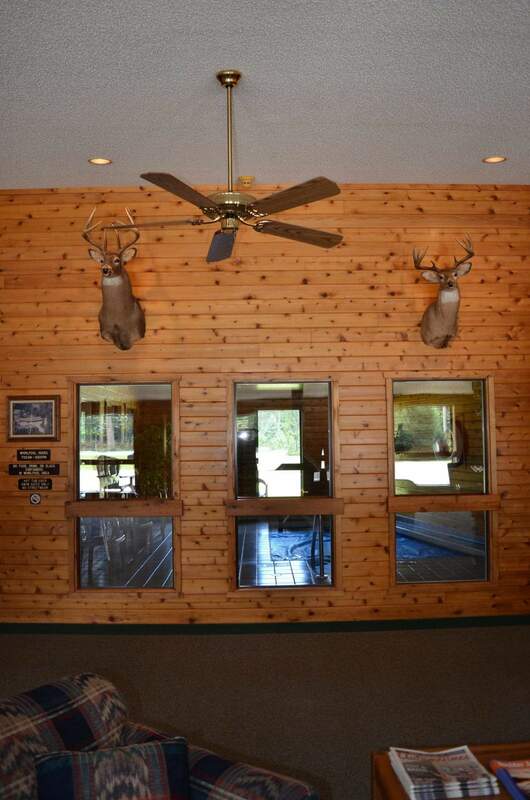 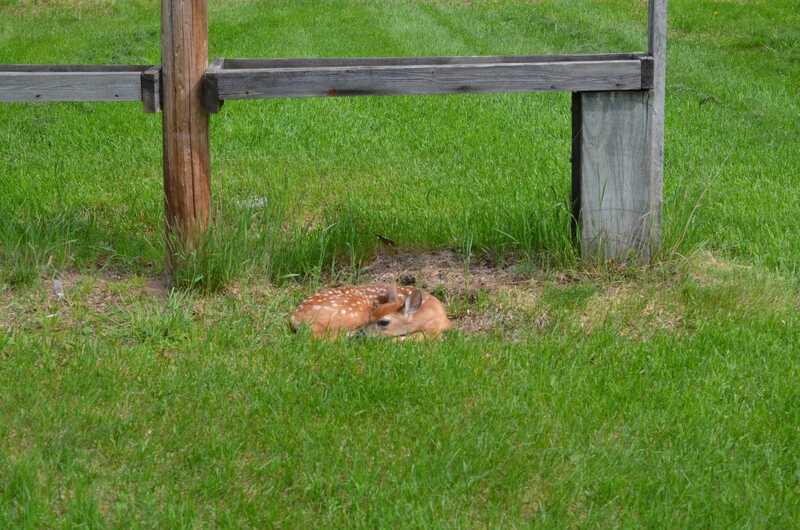 We offer a quiet, park-like setting where deer and other wildlife can be seen. 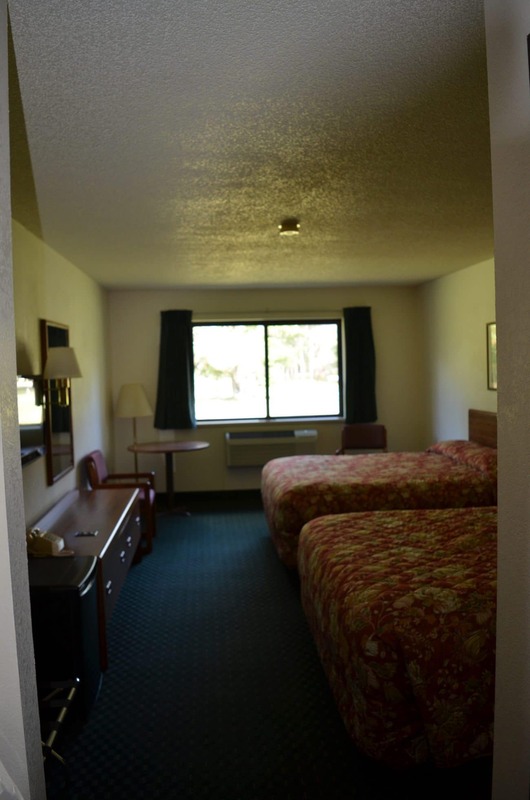 A fish cleaning house, freezer, outside electrical outlets and ample parking are a few of our amenities. 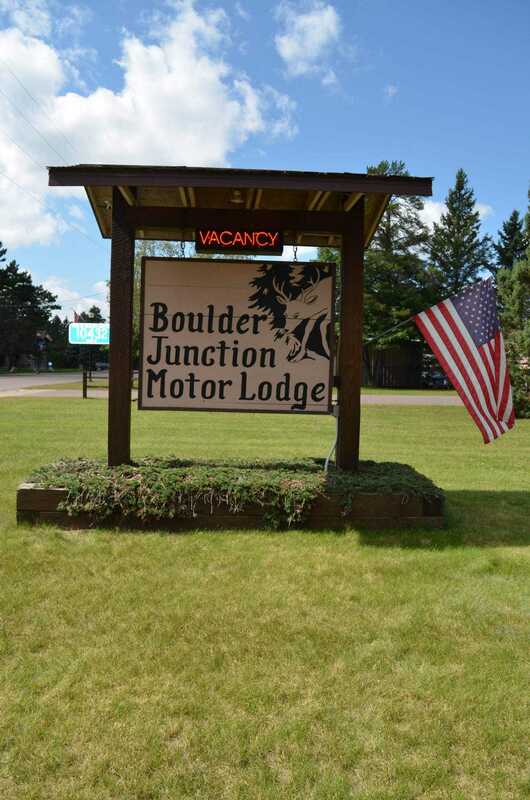 We are conveniently located on the snowmobile and newly paved bike trail, with restaurants close by.